During the interview, Winfrey admitted that she and guests Wade Robson and James Safechuck will face backlash from the fans. But Robson said that he has already been getting death threats for making claims against Jackson. 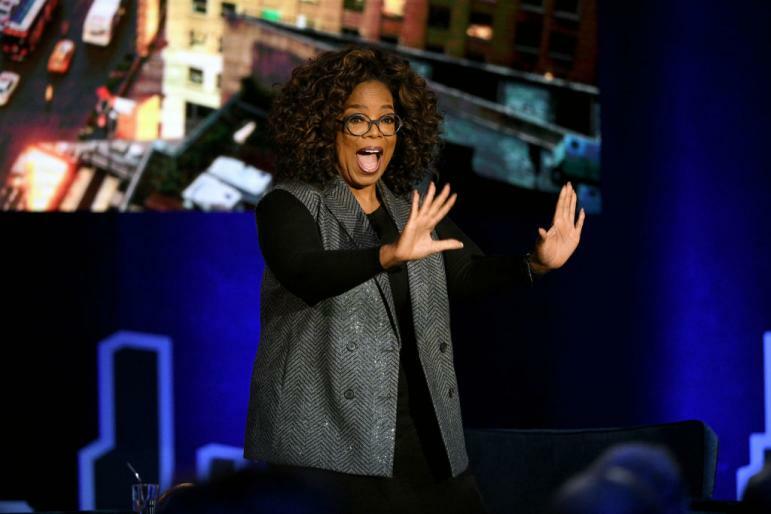 Winfrey has been called “fake,” “garbage” and other derogatory terms, E News reported. The famous talk show host has been taking on controversial subjects for years and has interviewed sexual abuse victims in her shows before, but this appears to be the first time that she has taken on an issue related to arguably the biggest pop star in history in the era of social media. In her interview of the victims that was titled “After Neverland,” Winfrey explained that the issue is beyond just one person, which in this case is Jackson, Entertainment Tonight reported. The talk show host said that the issue of sexual abuse is the “scourge” of humanity. While there has been a lot of backlash, there has also been many fans who supported the two men for having the courage to speak up. Others, however, are strongly opposed to the “Leaving Neverland” documentary because the pop singer is dead and can no longer defend himself against such accusations. While Jackson was alive, he never accepted the accusations and repeatedly professed his innocence. Robson, who is a part of the “Leaving Neverland” documentary and also spoke to Winfrey, previously said that the pop singer never sexually abused him. He now claims that there was sexual abuse. Michael Jackson’s estate has filed a $100 million lawsuit against HBO for the “Leaving Neverland” documentary. Howard Weitzman, the attorney for the estate, pointed out that the documentary series shows a one-sided view that is based on the claims of two people who testified differently in court. Civil rights lawyer Lisa Bloom recently told E News that it is difficult for Jackson fans to believe the sexual abuse claims. She said that the pop singer, like other people who are in a position of power, believed that he was “above the law” and that he could “get away” with it.